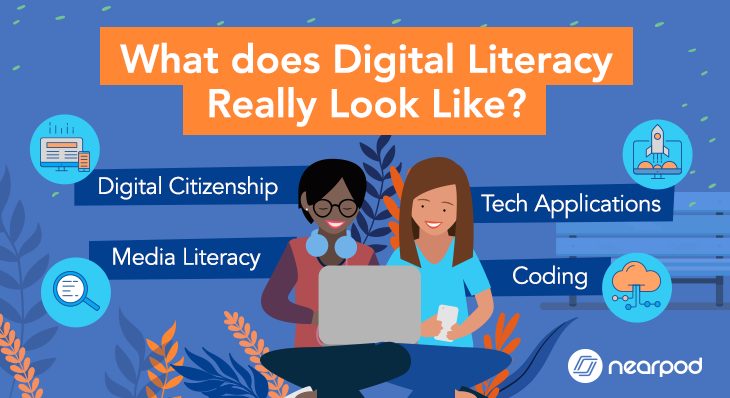 The program will place Nearpod’s 6,500+ standards-aligned lessons in the hands of cyber teachers across Pennsylvania, including progressive topics like digital citizenship, along with in-the-moment classroom assessment tools. MIAMI (December 6th, 2018) – Nearpod, the instructional technology partner helping districts and schools transform teaching through award-winning software and standards-aligned, ready-to-teach lessons, today announces it is teaming up with Agora Cyber Charter School to deploy the company’s cutting-edge content and engagement-boosting tools with K-12 teachers across Pennsylvania. Agora Cyber is a unique charter school that provides full-time, tuition-free, public schooling for K-12 students across the entire state of Pennsylvania through online instruction provided by teachers who lead classes remotely. Now, those teachers have access to Nearpod’s premium content, such as digital citizenship, as well as engagement-boosting tools, like embedded video and live quizzes, and can teach lessons across any distance to any device. 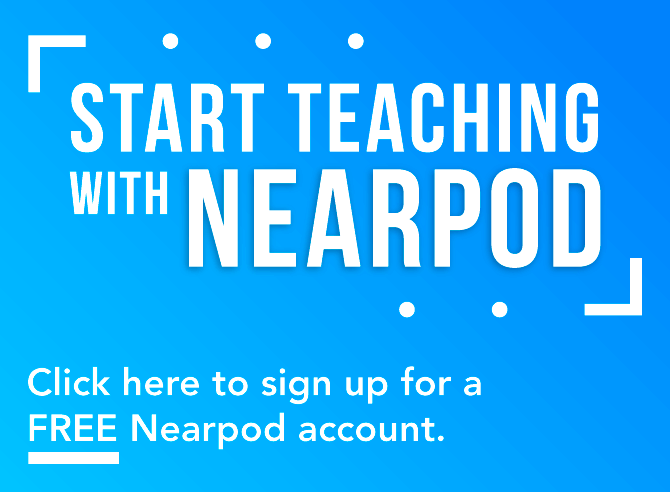 Nearpod provides 6,500+ standards-aligned lessons for K-12 topics – from digital citizenship to algebra – that are searchable by teachers according to state standards in the Nearpod Lesson Library, making it easier for teachers to decide whether a particular lesson fits their needs. 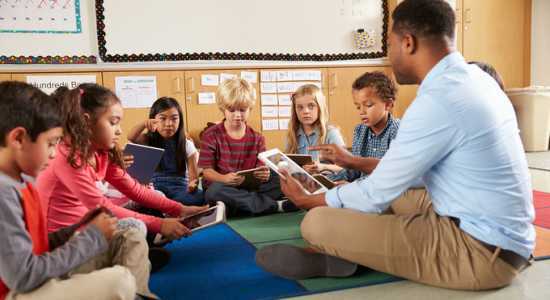 The innovative nature of the company’s content along with its ability to deliver it to any web-enabled device, from tablets and phones to Chromebooks and desktops, in a teacher’s classroom or student’s home, means teachers can deliver high-quality content along with Nearpod’s popular engagement-boosting tools to meet their over 5,500 students’ needs. 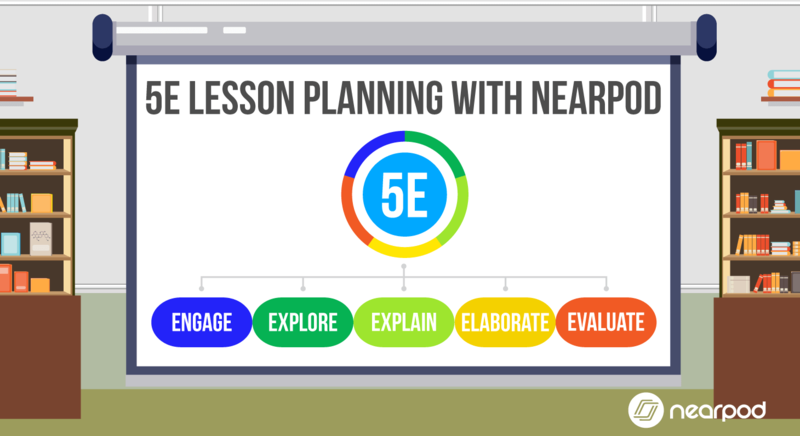 Nearpod’s support for any connected device allows Agora’s teachers to conduct live sessions featuring customizable lessons and interactive tools that drive students to connect with the content and with the subjects being taught. Keeping students captivated is important to helping them retain specific ideas, especially with learning outside a traditional classroom, and Nearpod can also provide key points of measurement so teachers can see where students get bogged down by a concept or need more attention. Indeed, crucial to Agora’s decision to pilot Nearpod’s all-in-one software were the in-the-moment assessments, like live polls and quizzes, that are built into lessons and provide teachers with data about every student’s comprehension allowing for in-lesson adjustments to refine or review teaching points. The partnership with Agora highlights the importance of Nearpod’s cutting-edge, standards-aligned content that covers core subjects, like math, language arts and social studies, as well as subjects that may not have existed a decade ago, like digital citizenship and cultural awareness, that are increasingly being mandated at the state level. The company’s content features lessons created by in-house experts, as well as lessons created in partnership with leading authorities, like BBC Worldwide. Nearpod was also recognized as the best Content Provider Solution in the 2018 EdTech Awards in the Cool Tool category. 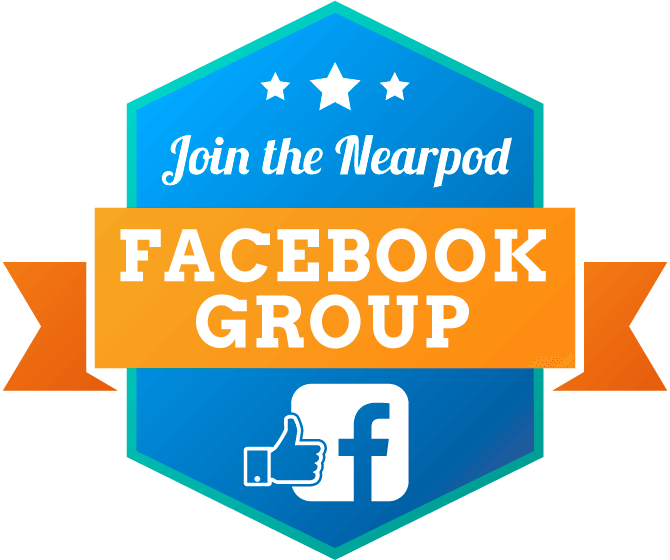 Nearpod is an award-winning company creating engaging classroom experiences. The company, recently named EdTech Digest’s Company of the Year, gives K-12 teachers ready to teach lessons created in partnership with leading brands like Common Sense Education, PhET and The Pulitzer Center and is actively used by 60 percent of US school districts. 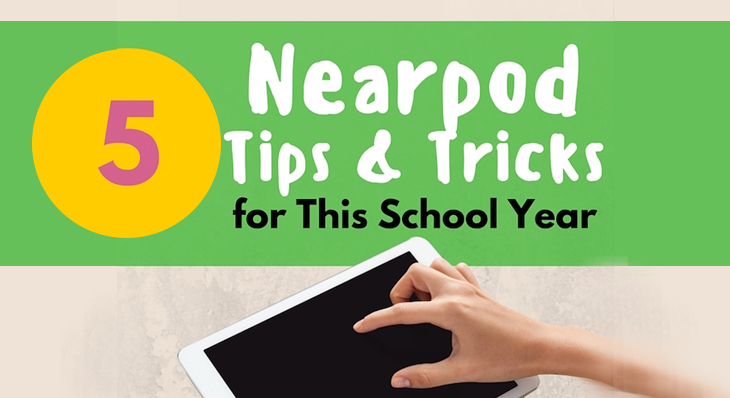 Nearpod works with any classroom technology from tablets and smartphones to laptops and Chromebooks and helps districts understand trends and meet curriculum goals. 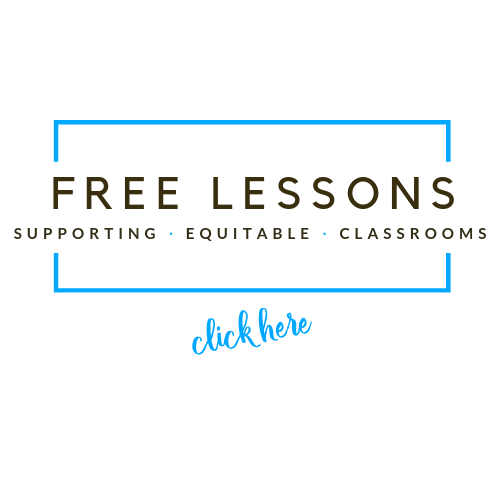 Beyond classroom instruction, the company revitalizes teacher development through Teacher Professional Learning curriculum that cultivates classroom-changing strategies for educators. To learn more visit: nearpod.com.